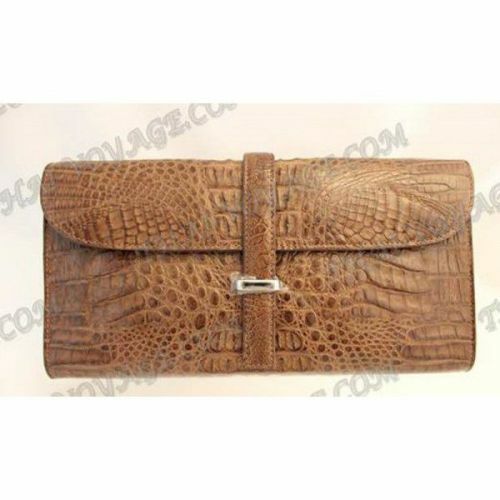 Clutch female crocodile leather, a back of a small whole crocodile. Stylish feminine clutch for the modern girl. 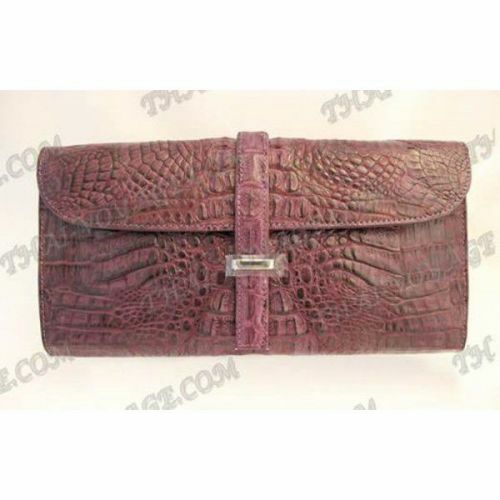 Clutch without shoulder strap. Inside suede. Dimensions: width - 28 cm, thickness - 3 cm, height - 14 cm.